Elouan/Boen (Joe Wagner of Caymus) Pinot Noir tasting with Laura, Wednesday June 6th, 5-7 pm. it was time to try them! 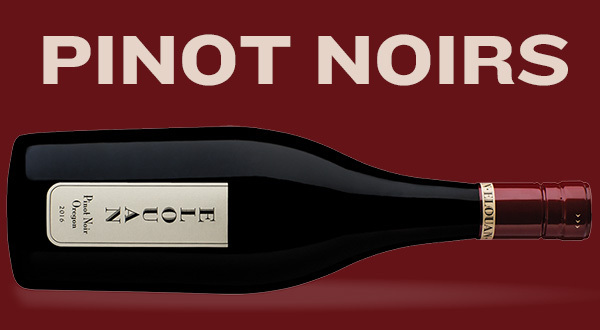 These are big style pinot noirs. Hope to see you there! Please let me know if you’re coming. $12 with $5 going towards a wine purchase.